Now go back to your storyboard, and you want to link up the class you just created with the storyboard. 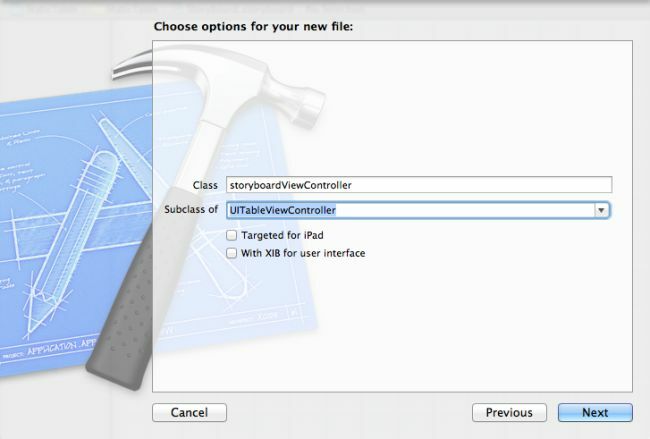 Click on the “View Controller” (the left-most of the 3 top mini icons on top of the controllers) and go to “Identity Inspector” on the right panel.... UIApplicationMain() function: it’s called in the main entry point—which is usually main.swift—to create the application object, the application delegate and set up the event cycle. By default, an iOS project has a class AppDelegate with the notation @UIApplicationMain . With storyboards, you will no longer need to set up view controllers manually in your app delegate, so have a look at the aforementioned method and remove the unnecessary setup. Discussion Apps created without storyboards (either on older versions of Xcode or using the new versions without storyboarding) have a different structure from apps that use storyboards. I need to launch a view controller from the app delegate. In the way you would perform a segue between view controllers. I have an if statement that if true needs to show a view controller, this is in the app delegate. 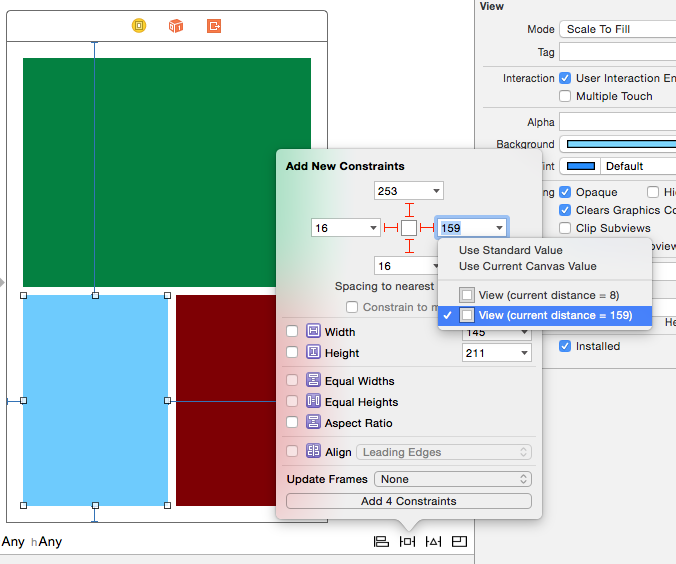 Go to the Storyboard and drag a Table View on top of the main view, resize the view so the status bar is still visible. The Storyboard should look like this. The Storyboard should look like this. Next, go the the ViewController.m file and add the following property in the @interface section. 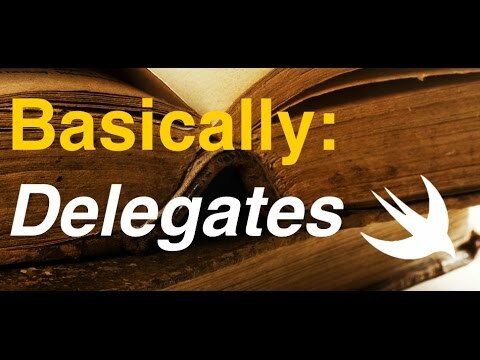 The Swift Swift Tutorial: Using Delegates and Segues in Swift Part 2 — The Pizza Demo App In our last post , we went through a very basic framework for segues and delegates in Swift. This time, we will add the segues and delegates to the pizza demo application so we can change the prices in the dictionary for the pizzas.